This ad unit is perfect for communicating a call to action! 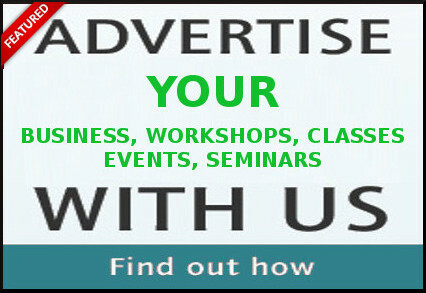 Establish more awareness, effectively increasing the impact of your professional profile, events and business listing and other marketing efforts. 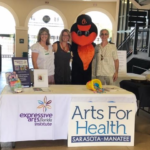 Arts For Health Sarasota - Manatee, Inc.
Is a not-for-profit in the state of Florida. Many thanks to our sponsor, the Community Foundation of Sarasota County, for their support.